Providing engineering excellence in specialised and general engineering solutions for the marine, mining and oil and gas industries. WA's leading general engineering and fabrication company with extensive experience over 40 years. Hamilton Engineering specialises in providing engineering excellence in specialised and general engineering solutions for the marine, mining and oil and gas industries. 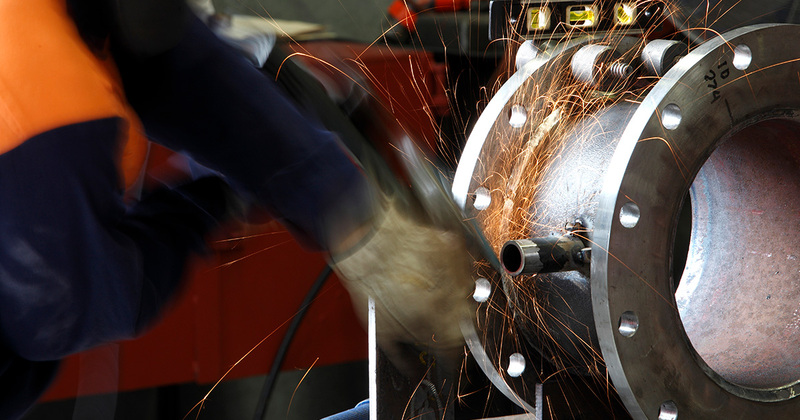 From the initial design to the fabrication, welding and machining Hamilton Engineering is a one-stop-shop for all our clients’ engineering requirements. Our highly-skilled team has considerable expertise in finding engineering solutions for extremely demanding conditions. Using the latest CNC machining facilities at our purpose-built workshop ensures our products are delivered to the most exacting standards. Our ISO 9001 quality accreditation means clients can consistently expect high standards of quality throughout the entire process, every time. Hamilton Engineering specialises in providing end-to-end engineering solutions for resources, and other industries in WA. From the initial design to the fabrication, welding and machining Hamilton Engineering is a one-stop-shop for all our clients engineering requirements.